Is There Room for Faith in the Age of Science? Stephen R.L. 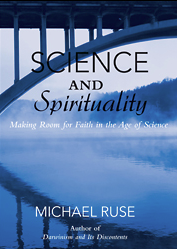 Clark reviews Michael Ruse’s latest book, Science and Spirituality: Making Room for Faith in the Age of Science (Cambridge UP, 2010).